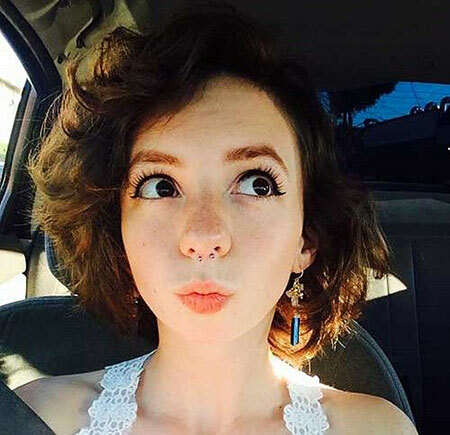 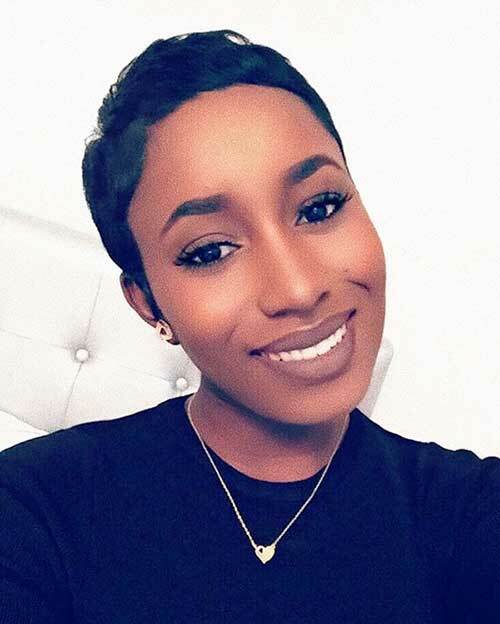 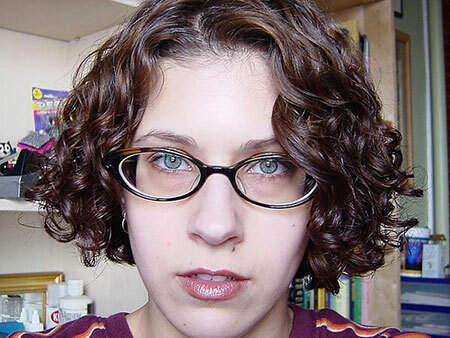 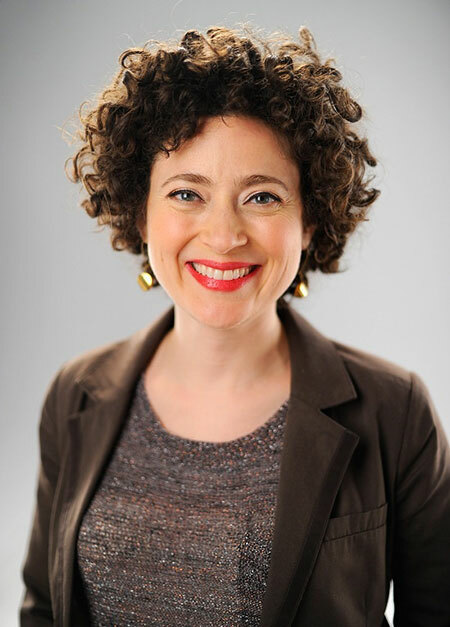 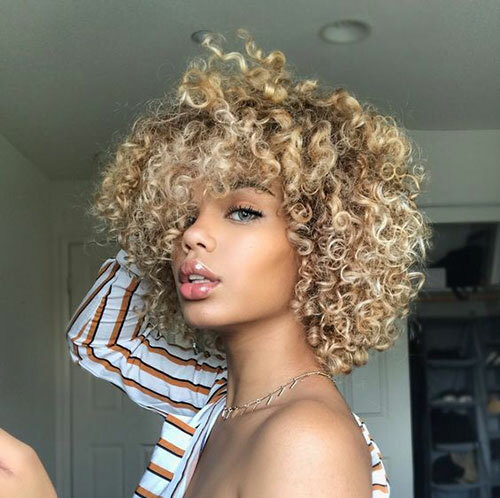 Some women say that if you have round face shape and curly hair you can’t sport different short hairstyles because they will overemphasize the shape of your face. 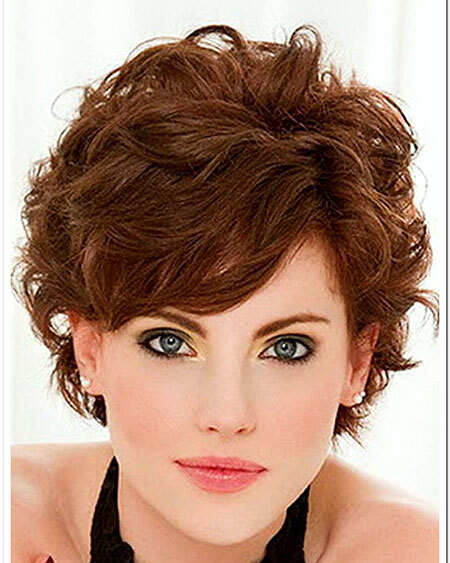 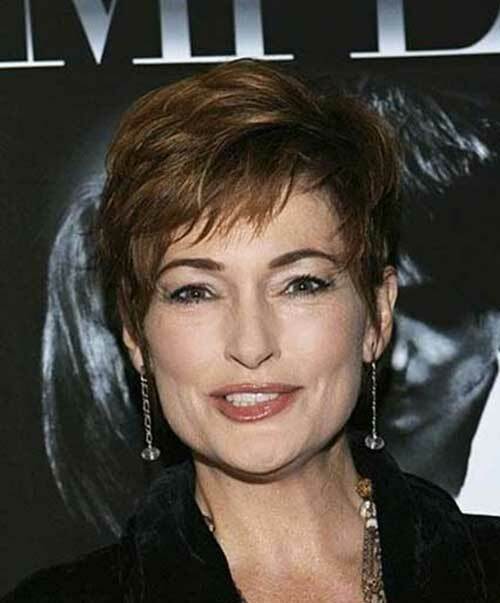 The right short haircut can lead you to really stylish and modern looks so this idea is not exactly true at all. 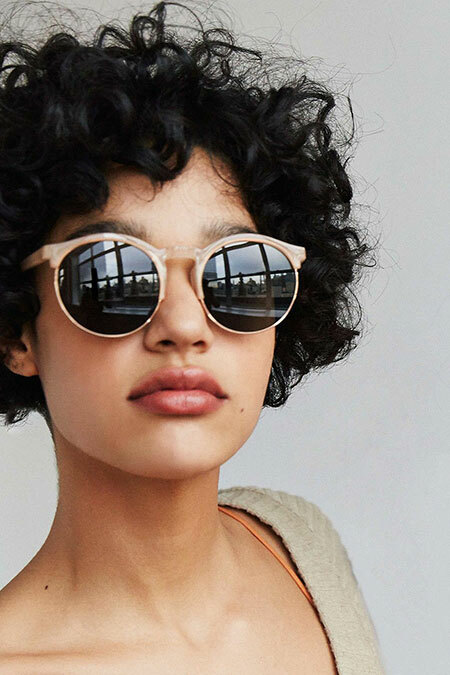 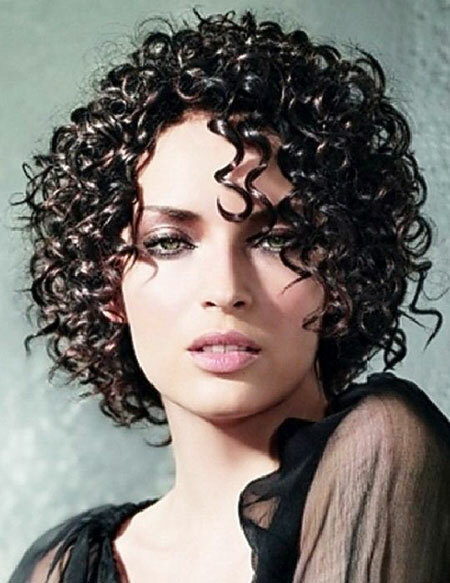 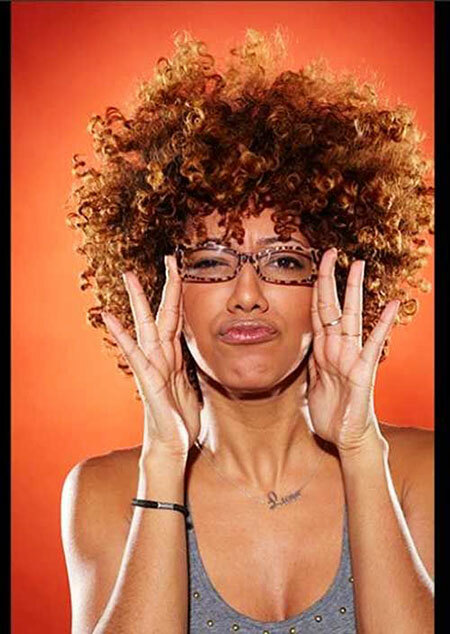 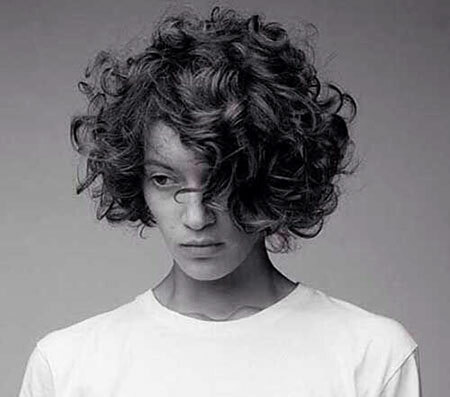 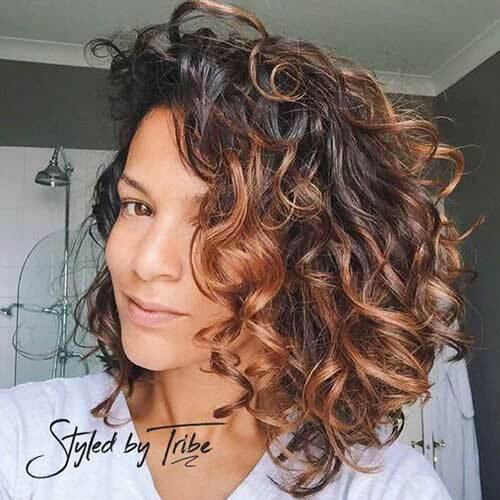 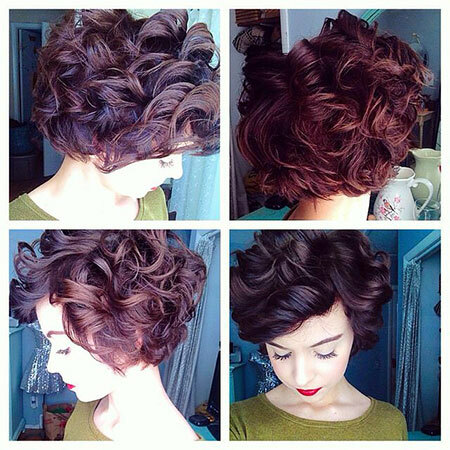 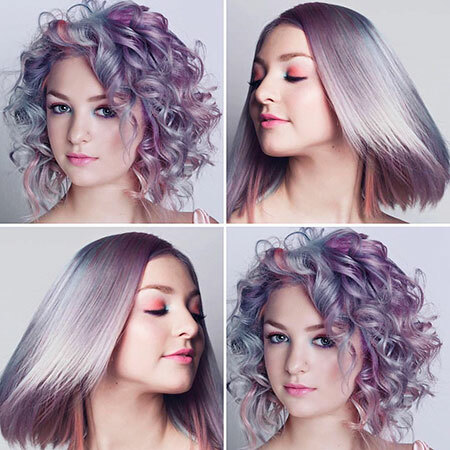 Curly hair may a little bit hard to style but with the right haircut, you can rock almost any short hairstyle you want! 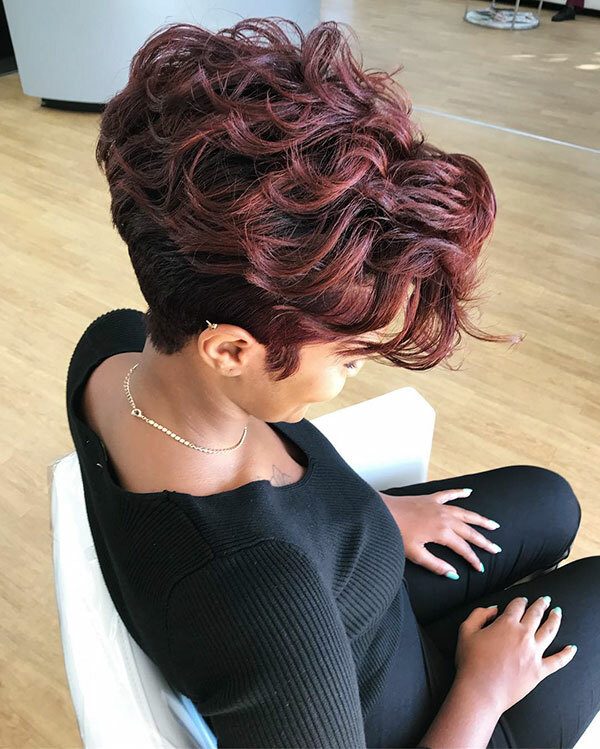 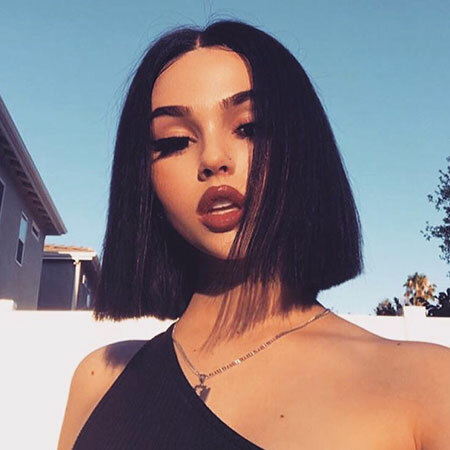 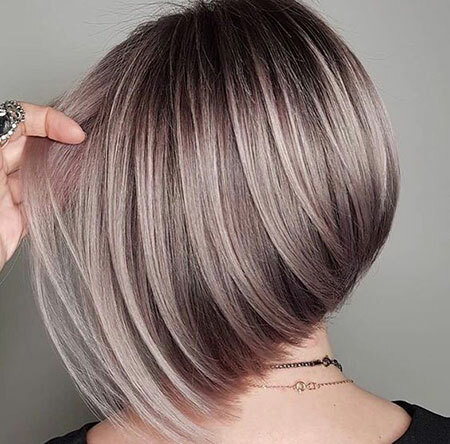 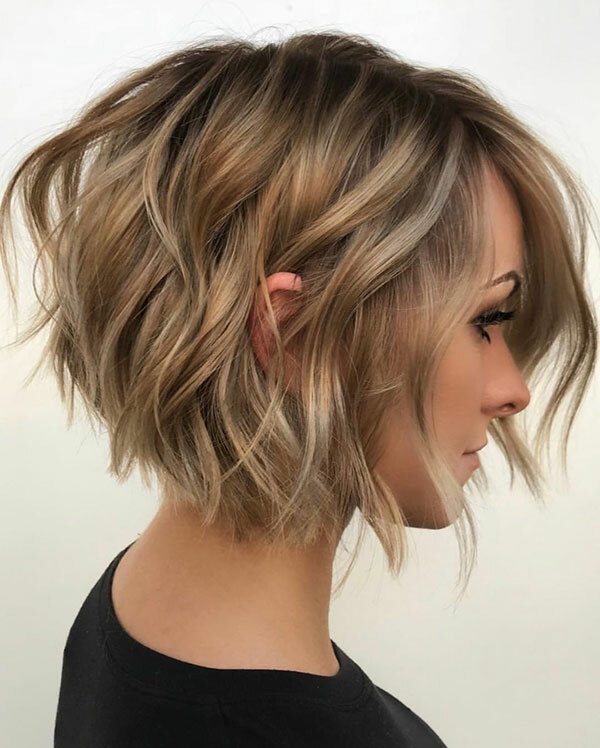 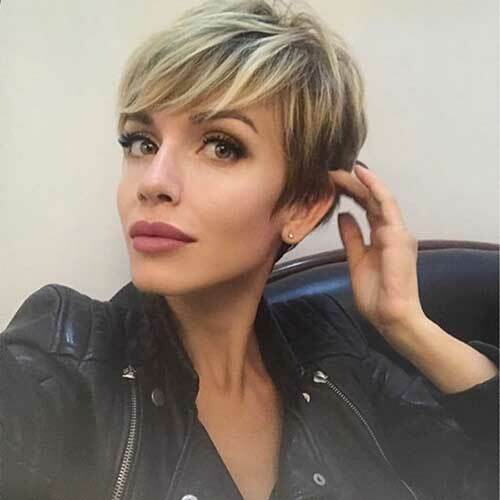 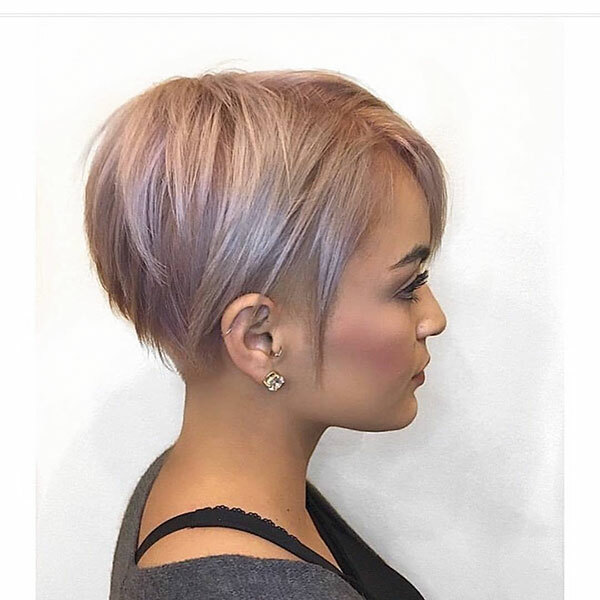 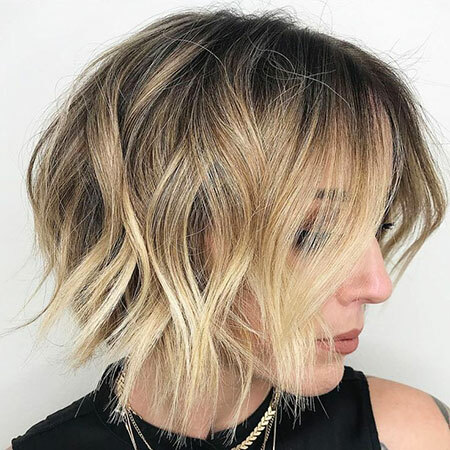 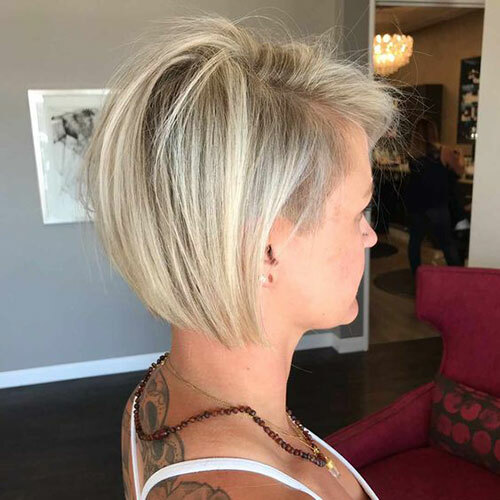 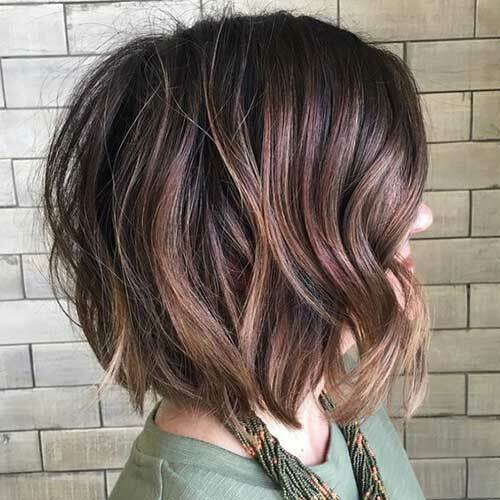 Here in this gallery, you will find the latest short hairstyle ideas from modern bob hairstyles to stylish and cute pixie cuts, just check these pics below to find the perfect hairstyle that is suitable for your face shape and hair type.